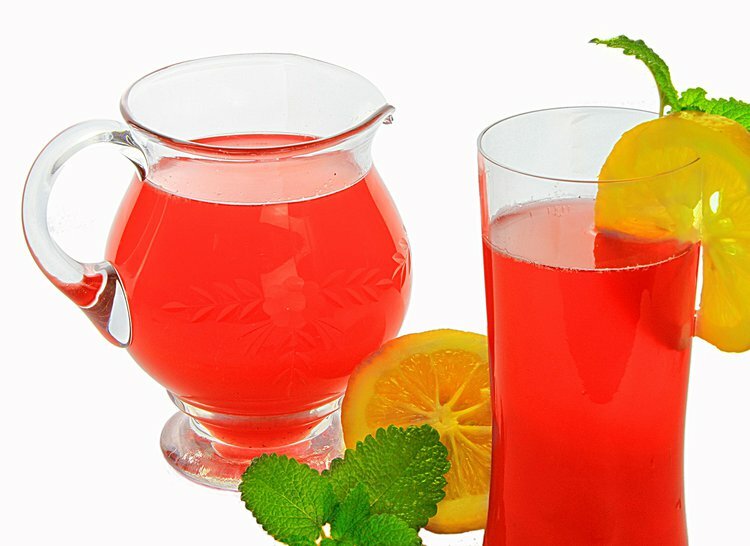 Fruit Juice As Bad as Sugary Drinks? Published in The Lancet Diabetes & Endocrinology, they suggest that including fruit juice as a healthy option is "probably counterproductive," because it leads people to consider fruit juice as a healthy food as whole foods. Professor Naveed Sattar and Dr. Jason Gill, from the University of Glasgow’s Institute of Cardiovascular and Medical Sciences, are recommending the UK government to change to the current “five-a-day” guideline to have the five fruit and vegetable servings no longer include a portion of fruit juice as an option. Published in The Lancet Diabetes & Endocrinology, they suggest that including fruit juice as a healthy option is "probably counterproductive," because it leads people to consider fruit juice as a healthy option to whole foods. Part of their proposal, they urge food companies to improve container labeling of fruit juices to inform consumers they should drink no more than 150 milliliters or 0.63 cups of the product per day. Professor Sattar said one glass of fruit juice contains more sugar than a piece of fruit. Also, their data show that fruit juice does not contain the same amount of fibers as whole fruits. "One glass of fruit juice contains substantially more sugar than one piece of fruit; in addition, much of the goodness in fruit - fiber, for example - is not found in fruit juice, or is there in far smaller amounts," Professor Sattar adds. In their paper, they refer to a scientific trial where participants drank half a liter of pure grape juice every day for three months. And the results showed an increased insulin resistance and waist circumference in overweight adults. This hopes to raise awareness in the misconceptions of fruit juices and reduce consumption of fruit juices that high sugar content.